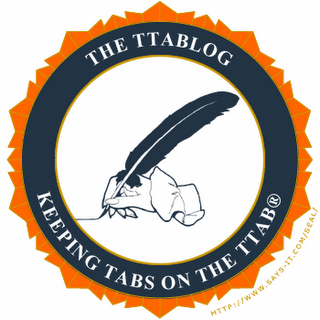 The TTABlog®: TTAB Test: Which One of These Four Mere Descriptiveness Refusals Was Reversed? By my estimation, somewhere around 80-85% of all Section 2(e)(1) mere descriptiveness refusals that reach the TTAB are affirmed on appeal. Well, here are four appeals that were decided this month. One refusal was reversed. Which one, pray tell? [Answer in first comment]. TTABlog comment: See any WYHAs here? The COLLEGE BIDS refusal was reversed, as was the disclaimer requirement. For sure. The fact that the services may have been marketed to or used primarily by college students does not mean that "college" is descriptive for the services. Downpour and Dip Pearl sure strike me as suggestive. Or has the "suggestive" category been shown the ash-heap of history? Wow. I guessed Dip Pearls. 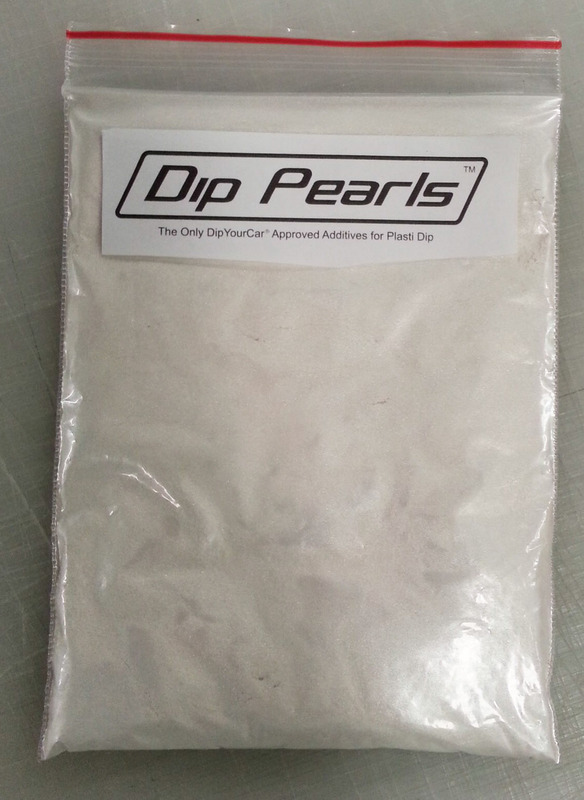 Wow, I guessed Dip Pearls. Or Downpour! I was way off as well; were I the applicant I would appeal DOWNPOUR and DIP PEARLS. Anonymous at 11:00am: You would lose that DOWNPOUR appeal because the evidence isn't on your side. 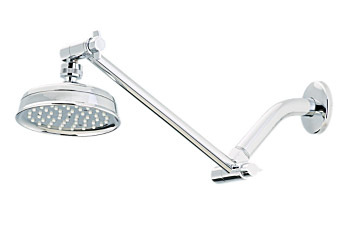 As the Board stated, "Applicant’s position that its mark only suggests the notion of creating the feel of a heavy rain with its showerhead might be persuasive if the evidence from the various websites did not show that DOWNPOUR has come to be used, as noted, as the name for a type of showerhead or as a term to describe the water flow from the showerhead." You must always look at the evidence. This was a WYHA in view of the evidence. I agree that Downpour and Dip Pears are suggestive. Agreed... I guessed Dip Pearls. They're all absolutely suggestive except for REVERSE IONIZATION. God forbid if a competitor was not able to use the term "downpour" when advertising their shower heads...oh wait they still can (fair use). So what is the point of 2(e)(1) again?? I missed it too. DIP or DOWNPOUR I thought. Guess I will have to read these to try and understand where the Board is coming from today. This was a tough one. And probably only REVERSE IONIZER would qualify as a WYHA candidate. 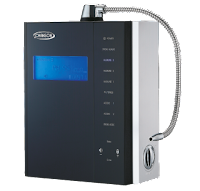 Agreed that this and REVERE IONIZER are WYHA.